That is lovely, but I suspect it’s a decorated blank. There’s a lady locally who does similar pieces from her paint your own shop. 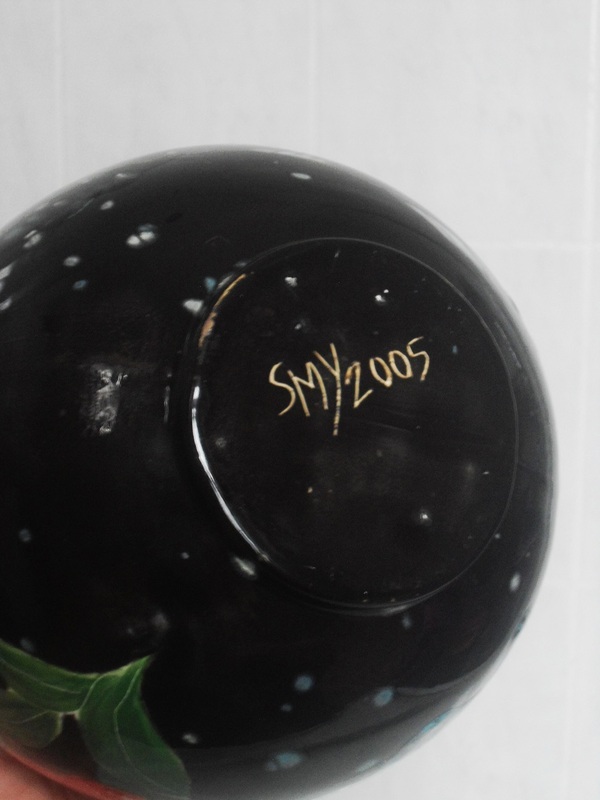 The glazed base and inscribed or handwritten mark is more indicative of a hobby potter rather than a professional one. Alternatively it might have been bought abroad. certainly a talented hobbyist !! Some hobbyists are exceptionally talented. 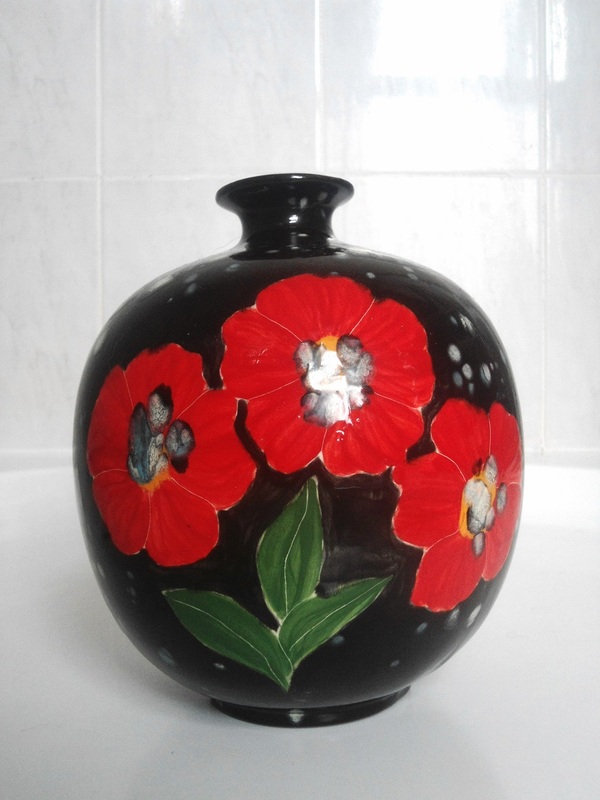 I would have happily bought that vase too :) I mention abroad because Studio potters in the US, Australia, NZ, etc, aren’t schooled in the Leach manner so their work can look more on the hobbyist end of the Craft. I’ve been caught out a few times in the past.